Build-A-Bear is honored to partner with national nonprofit organizations and international charities that support our ongoing mission to add a little more to life. 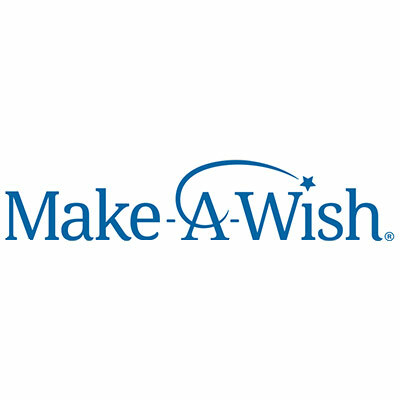 We are pleased to support select nonprofit organizations and registered charities via in-store fundraising campaigns as well as provide in-kind support to organizations dedicated to improving the well-being of children through opportunities to make their days a little bit brighter. We believe in the power of hugs and the simple comfort of having a furry friend by your side. Build-A-Bear Foundation seeks to add a little more ❤ to life by sharing hugs and making days a little bit brighter for those in need. Canine Companions for Independence provides highly trained assistance dogs to children and adults with disabilities. Established in 1975, Canine Companions has training centers across the country, including California, Florida, Ohio, New York and Texas. Canine Companions is recognized worldwide for the excellence of its dogs, and the quality and longevity of the matches it makes between dogs and people. There is no charge for the dog, its training and ongoing follow-up services. At Build-A-Bear, our love for furry friends is central to our mission of adding a little more heart to life. 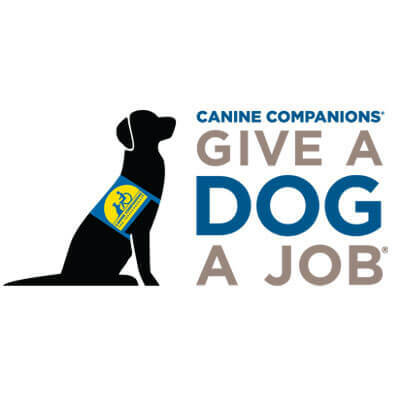 We’re thrilled to partner with our friends at Canine Companions to help raise an assistance dog! We invite our Guests to join our Canine Companions puppy on the first steps of its journey and watch it train and grow. One day, they’ll become a Canine Companions assistance dog for a child, adult or veteran with a disability! Since 2015, Build-A-Bear has raised nearly $400,000 and donated more than 35,000 furry friends to Marine Toys for Tots Foundation. Donate today to join us in supporting the Marine Toys for Tots Foundation!